This is a redirect 301 macro for famous honourable WebGUI CMS. It is very easy to use, just type like this: SetRedirect("http://aulix.com/welcome"); or SetRedirect("your-new-page"); Don't forget ^ character before the macro name. Macro for pulling metadata or data from the Asset in which it's embedded. If it is not defined, will return the second argument passed to this routine, from the Asset in which it's embedded. The upgrade from 7.9 to 7.10 adds metadata versioning, but fails to fully update existing metadata values, causing the apparent disappearance of metadata. This utility script updates the metaData_values table to add proper revisionDates. Ultimate solution for easy getting usable table and field names in your Thingy! 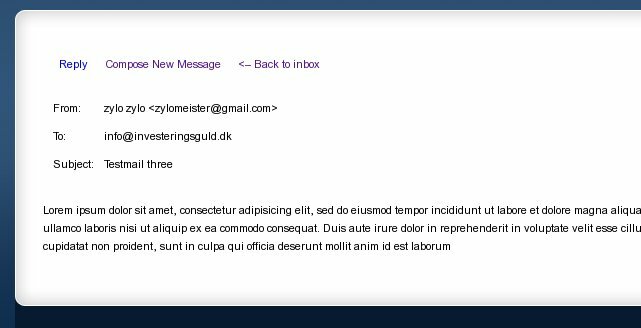 This template provides a Data Form email template that includes the mailfields (e.g., To, CC, Bcc, Subject, ReplyTo) in the message. A variation on the RandomAssetProxy macro that eliminates unviewable assets from consideration, ensuring that the viewer will see something, if at least one asset is visible. A logged redirect operation of an Url. Usefull for tracking redirects. 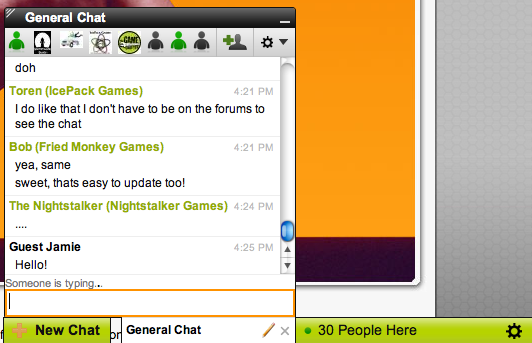 This enables the Envolve chat system in WebGUI. This package provides the FancyBox jQuery library v1.3.4 for displaying images, videos, and HTML content in an elegant box. Use this utility script to batch-update internal links between Thingy Things when importing a relational database into Thingy. 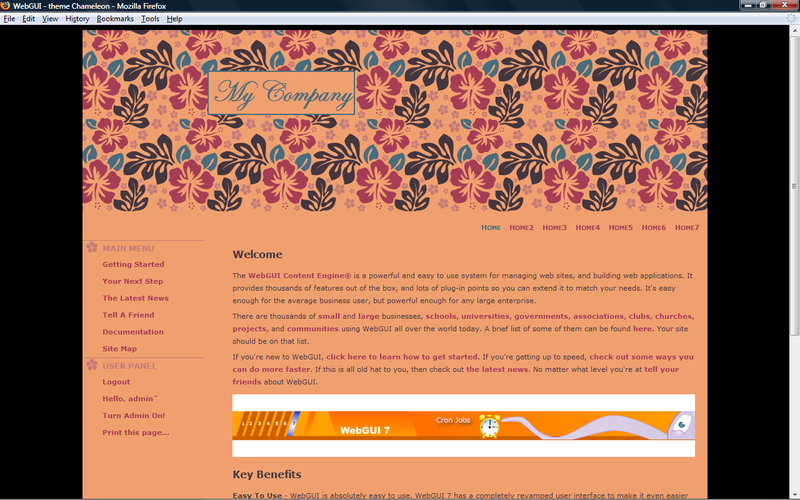 A stylish theme for design studios, construction companies, or any other style lovers. An aesthetic theme that is light and simple. This plugin will automatically show links from the SeoSlave.com link exchange system on your web site. The more links you display, the more backlinks you will get back. This is an easy way to increase your search engine keyword ranking by getting many valuable backlinks in minutes. A baseline system for cross publishing content from a WebGUI site out to Facebook fan pages. This will the hide the listing of files unless "admin is turned on"
returns information about the current asset's parent. When installing this, you will have a webmail application directly within webgui. Send and receive emails in the comfort of your webbrowser. This workflow activity will send a targeted message to a user's email address with a link to commit the uncommitted version tag. This patch corrects a few bugs that only show when the --ia64 of the build script is used and one change that was needed for mysql in this case. Script to install 7.8 packages. With this workflow-activity and foolproof instructions, you will be able to send form data out as SMS Text messages. Use this for "Reccomend site to a friend". Or enable your users to send SMS text messages from your site. 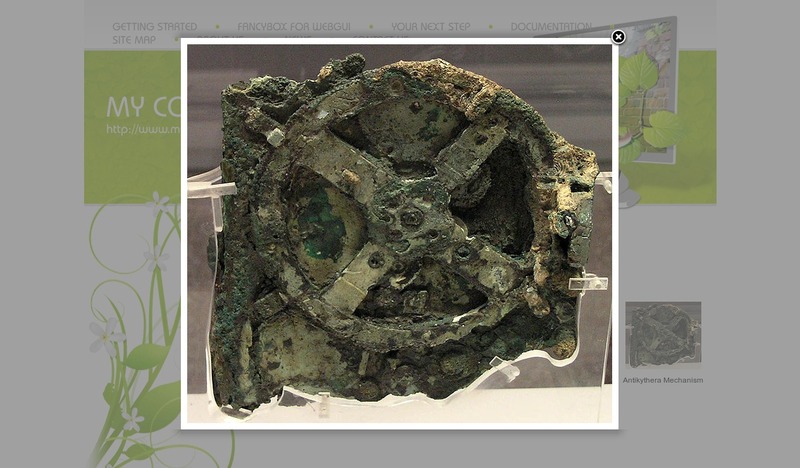 An aesthetic theme incorporates a powerful search template and randomly displayed texts. Macro for displaying a text message to user's in a certain group. Macro reads each params pair and trying to conform if user belong to this group. If belongs member text will be shown and macro stops confirmation. Workflow Activity that sends out a pre-configured email. 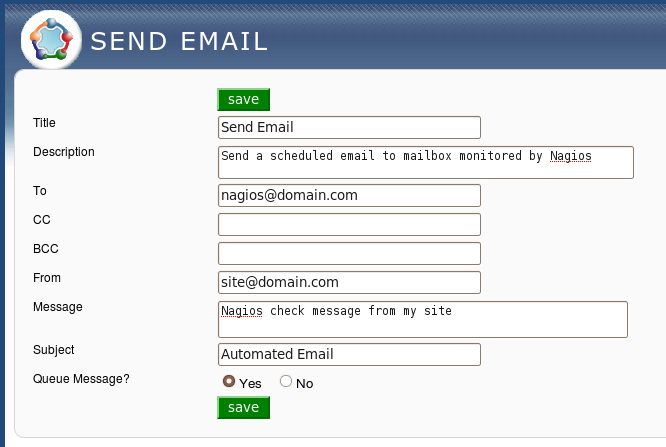 Useful for testing your site's mail and SPECTRE configuration via Nagios. 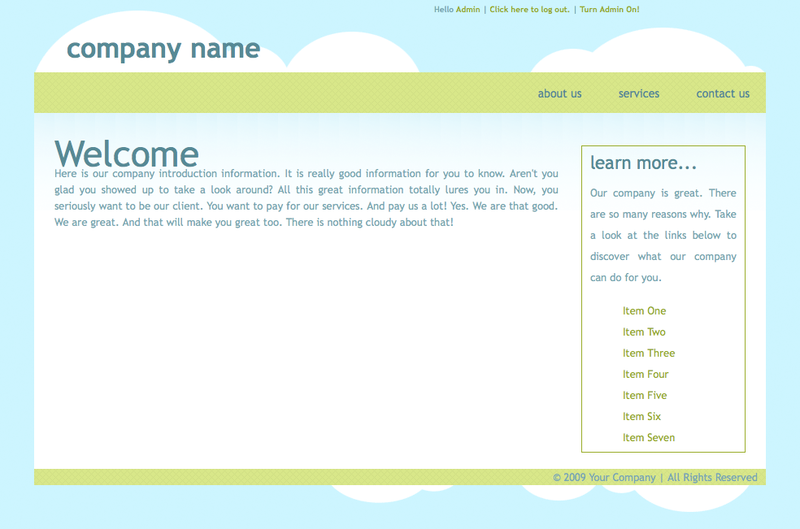 A simple theme that makes your business website look strictly formal. A Google Picasa plugin for Windows that uploads to a WebGUI photo gallery. A clean, formal and powerful WebGUI theme for your company. 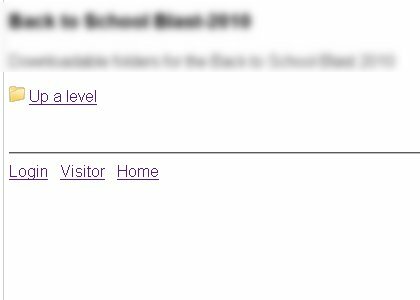 Slightly modified version of the SendNewsletter activity that will include extra head tags from the template in HTML messages. return the varsku of the first variant of a product. A whimsical, light, fun design. A simple, clean theme (or style, if you will) in blue and gray. 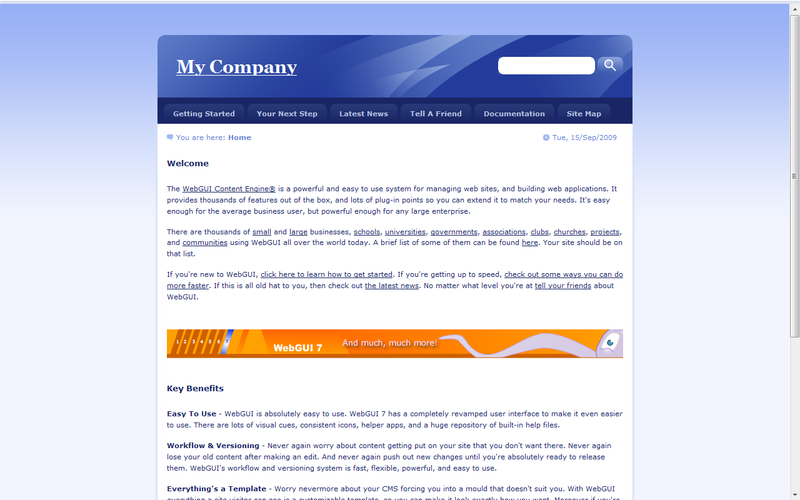 Templates for style, layout, navigation and article (2) are included. Other features are a flyout menu and Cufon font replacement. 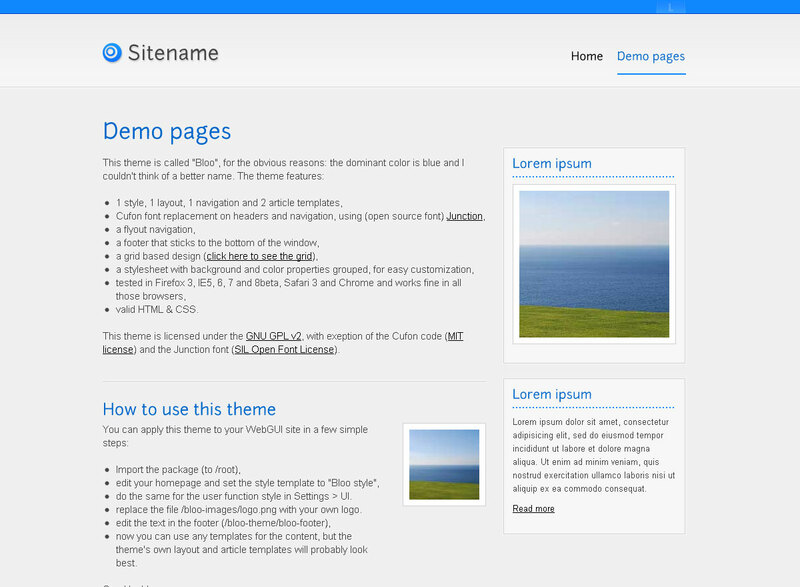 This theme is to participate in the WebGUI Design a Theme contest of 2009. If you like it, feel free to download and use it! A strong and flexible business theme for WebGUI.